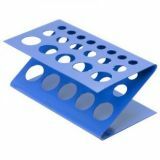 Strong durable plastic test tube rack with three tiers - 60 hole capacity. Designed for 16mm wide test tubes. 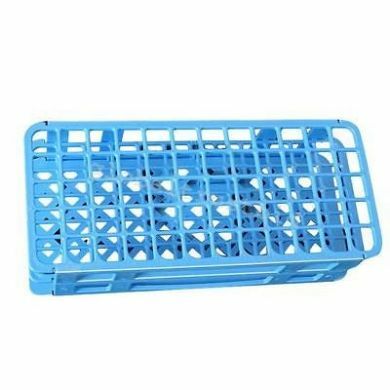 This is a high quality tough laboratory test tube rack. It is far superior to our other racks which are more for hobby use - or for serving drinks! 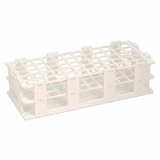 Rack: 245 x 115 x 65mm.